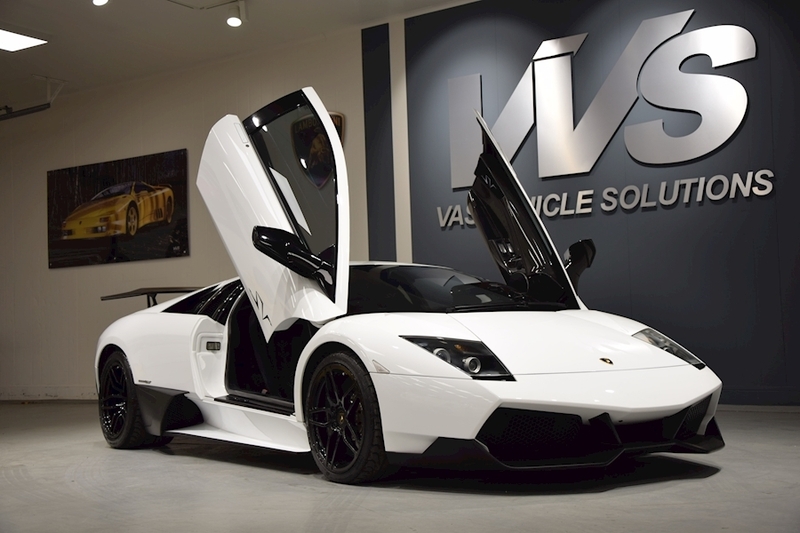 VVS are delighted to offer this one former keeper from new exceptionally low mileage, 4000 miles, right hand drive, 59 plate LP670-4 SV. 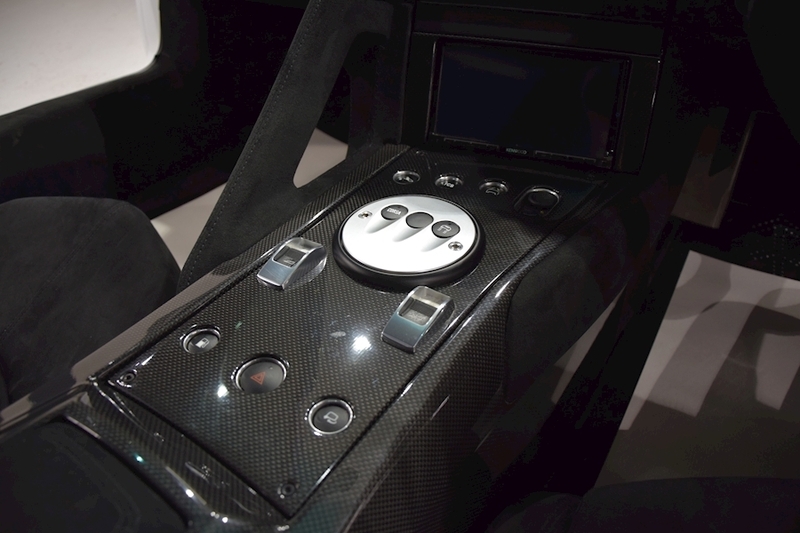 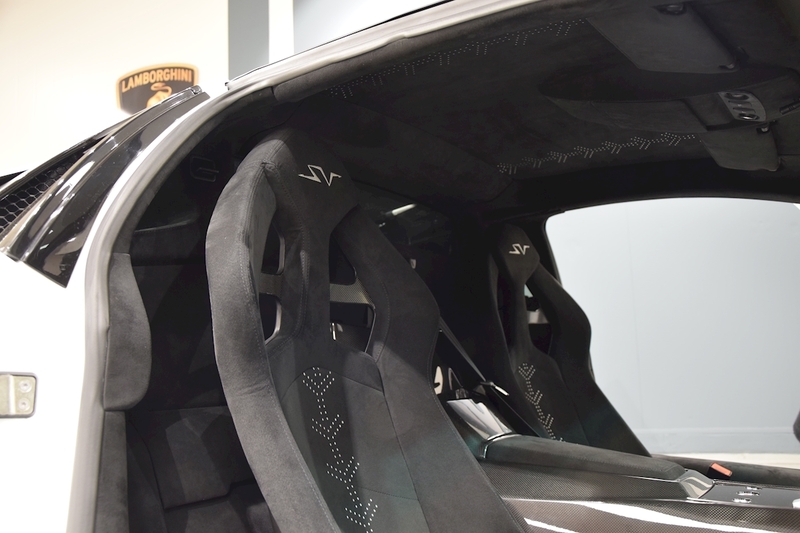 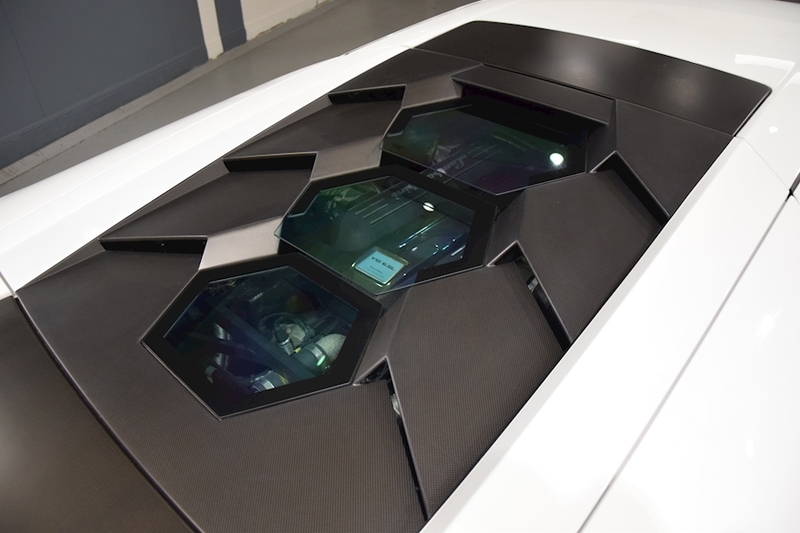 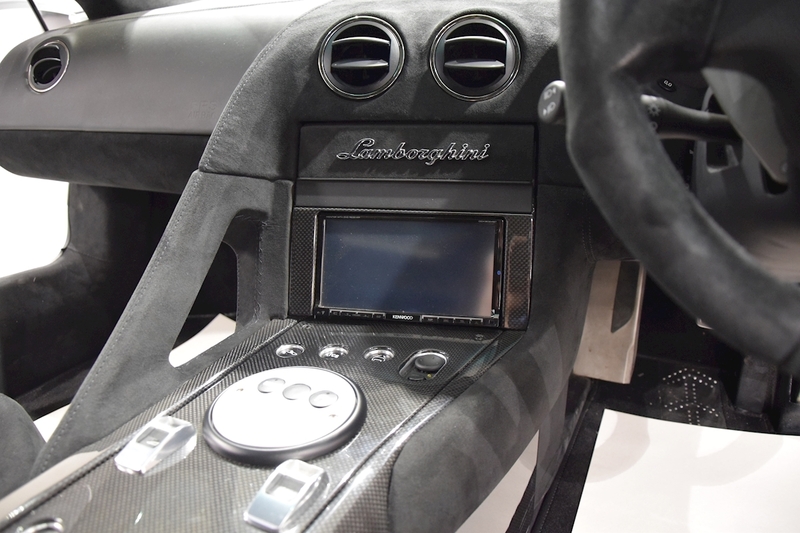 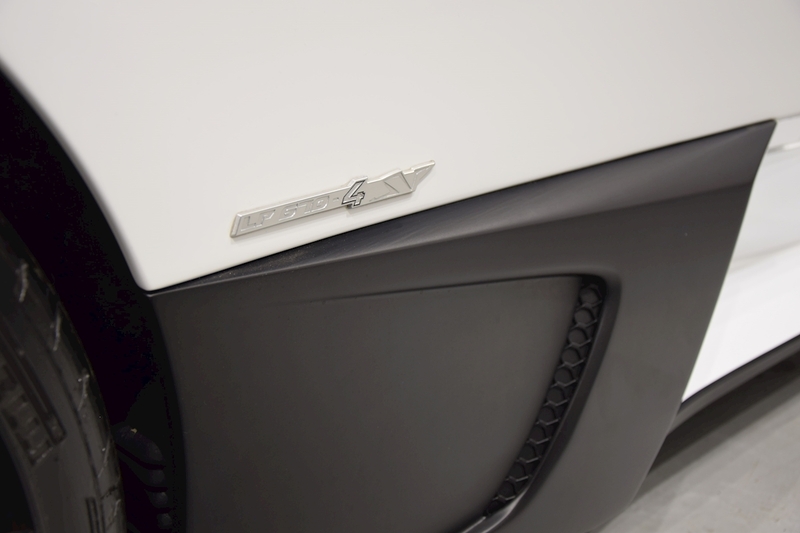 Presented in Bianco Isis with contrasting black alcantara interior, with white SV stitching and gloss black SV alloys. 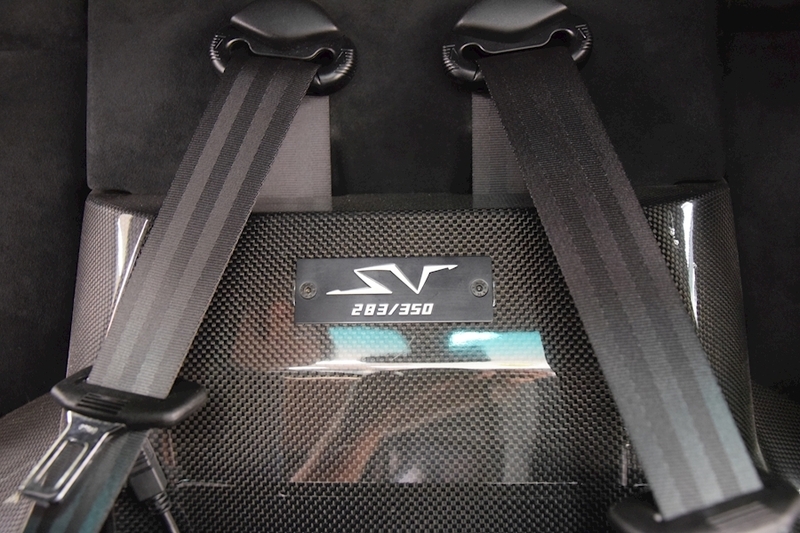 An incredible spec car with carbon fibre options, small decals, lifting, reverse camera, Larini sports exhaust, colour sat nav and high level rear wing. 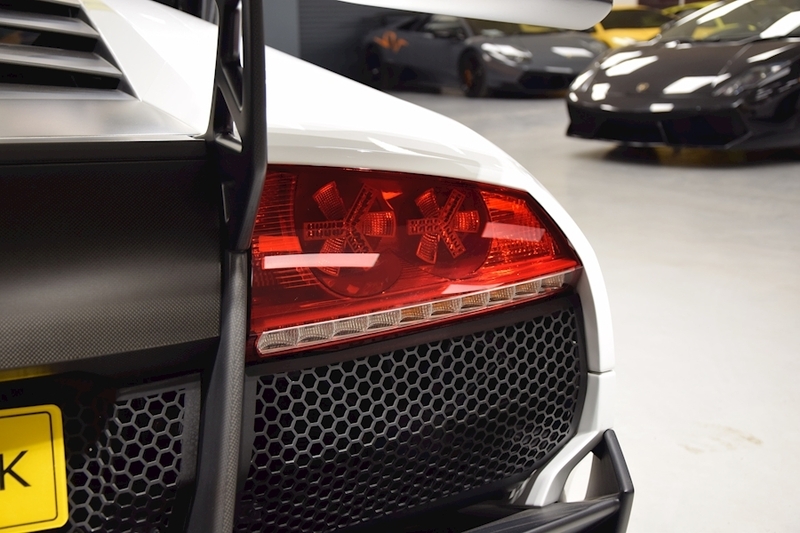 This car is is no 283 of 350, with only 186 cars actually produced worldwide as the last iteration of the dramatic Murcielago and one of only a handful known in rhd left in the UK. 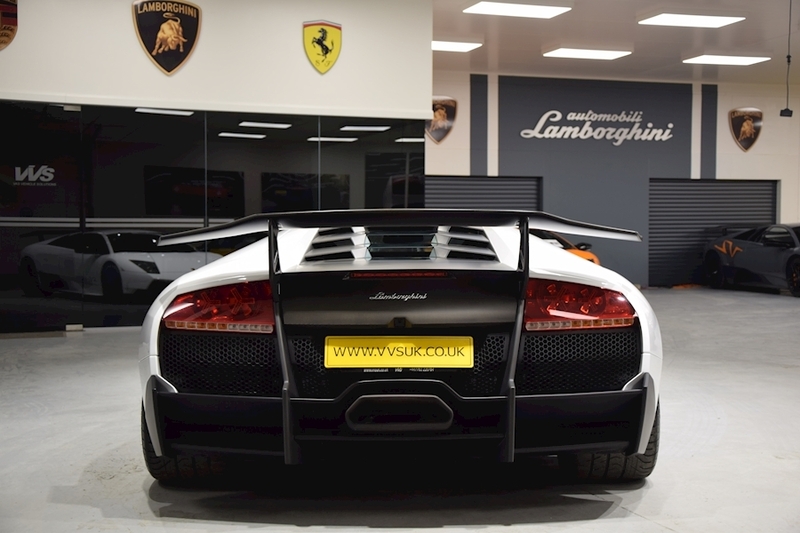 Lamborghini main dealer service history, with health check just completed, this is one for the collector and an appreciating asset. 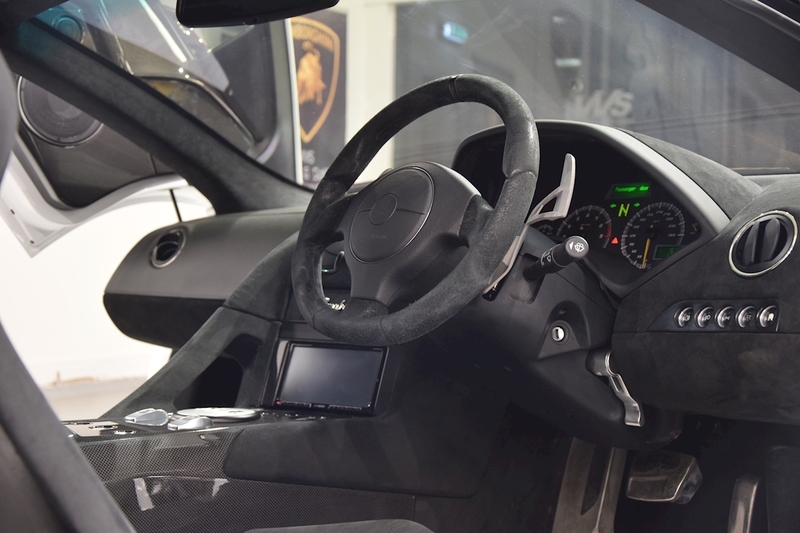 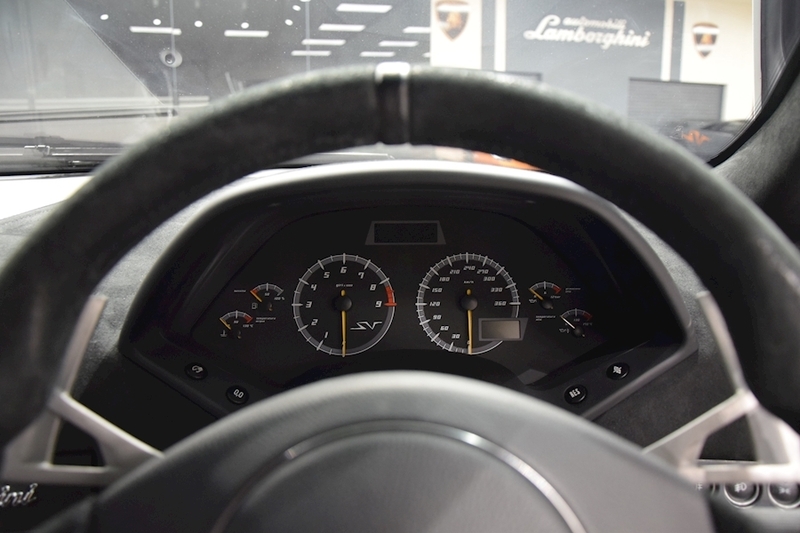 Just had the major service and health check at Lamborghini main agent.